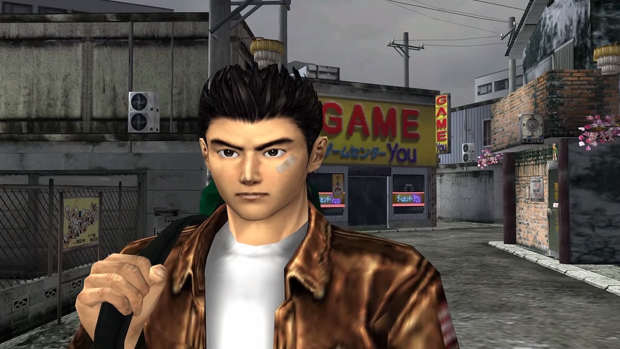 Further details are emerging about the upcoming remaster for Shenmue I & II, the most notable of which is that the games will be capped at 30fps. News comes by way of a new FAQ guide from SEGA, which notes that "throughout the engine, game code and scripts there are hard coded assumptions about a fixed 30Hz frame update rate, so the game needs to run at 30Hz." On the bright side, the gamplay camera will display in 16:9 ratio. The exception being cutscenes, which will be letterboxed in their original format. Shenmue I & II originally released in 2001 on the Dreamcast, later releasing to the original Xbox in 2003. While many fans consider the Dreamcast version to be superior, SEGA noted that the Xbox version was chosen for "technical reasons". The use of Xbox source code will allow for the addition of filters, a snapshots system and improvements to anti-aliasing. The remasters will be a nice refresher in the lead up to Shenmue III's release, despite its recent delay to 2019. Releasing on PlayStation 4, Xbox One, and PC this August, those looking for console versions can pre-order Shenmue I &II at Mighty Ape. PC owners can order via Steam.